Which to me sounds totally freaking awesome. And I was wondering if Jake also has interest in contributing to that project. The more companies join the effort the faster we'll get to some results I guess. Although such research is incredibly interesting and every innovation that may lead to a more sustainable future is welcome, it's completely out of our scope. 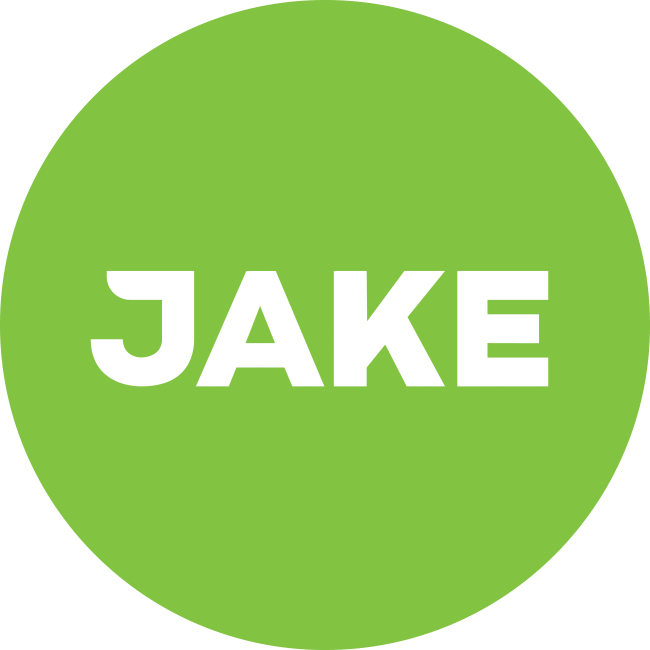 It is not Jake. To give you some insight. Soylent used algal flour from the company TerraVia in its previous updates of their products. But then some people got sick from their products and thus Soylent decided to remove the algal flour from their products and cut the bonds with TerraVia. TerraVia is an ingredient manufacturer with a heavy focus on research and development, allowing them to research and develop these novel foods. Terravia has been around for about a decade and has invested hundreds of millions of dollars into algae research. And that's great, we completely support it. But it's not a community effort to contribute in, it's a for-profit business. We try to make eating healthy easy and sustainable, by producing food that provides everything you need. To research novel foods, it would require us to become an entirely different kind of business in all aspects Just imagine having Jake invest hundreds of millions of dollars into the research of a single ingredient, only to find out, after ten years of research, that it makes people sick, or even just messes up the taste. Should a company like TerraVia produce a product that is approved for the EU market - please note that the EU approval process for genetically engineered foods is much stricter compared to the US - and that'd fit our needs and improve Jake, we'd be happy to use it. Thanks for the reply. I can understand that this just isn't part of Jake's goals and that it would be a too drastic change to do now. And yes I also see that this would take lots of time and money with lots of risk too. I kinda expected such a reply already, but I just thought I'd try to throw it out there anyway.